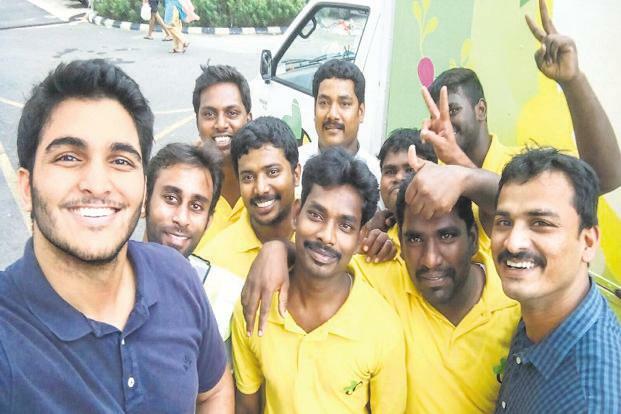 With India’s agri-tech startups taking precedence in global and local market, WayCool, a Chennai-based farm product delivery startup gains a milestone by raising a fresh round of funding from a European company. This four-year-old startup raised ₹120 crore in both equity and debt from LGT, a Europe-based prominent angel investor and institutional lender. While the 75% capital raised is equity, 25% forms debt. The social enterprise startup, founded by Karthik Jayaraman and Sanjay Dasari leverages innovative technologies for scaling up the agri-products supply chain. It operates on a full-stack, product range across multiple channels and categories such as fresh produce, staples and dairy serving over 4,000 clients. To remove the role of intermediaries who affect the farmers’ return on investment in capital, WayCool directly source more than 70% of their products from farmers and their other partner, with 100% of payments made digitally in 3-5 days to the farmers. “The objective of this funding round is to further expand our footprint. We currently operate predominantly in Southern India and our objective is to further penetrate this market and enter the Western market. We also want to invest in value-added products as we currently deal only with raw products,” said Karthik Jayaraman, co-founder and CEO at WayCool to a leading daily. Presently, the startup is only operational in Tamil Nadu, and intends to utilise the funds to expand its operation across southern and western India, bolster its technology platform and reinforce its supply chain by building or acquiring assets and capabilities in sourcing, value-added products, and automation of distribution lines, a statement said.